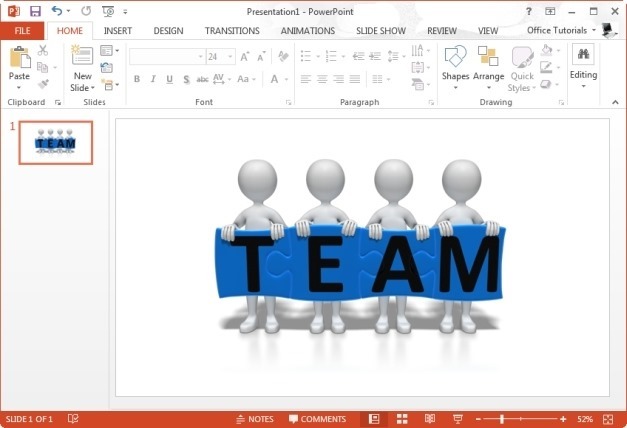 Nothing works well in an organization if there is no teamwork. 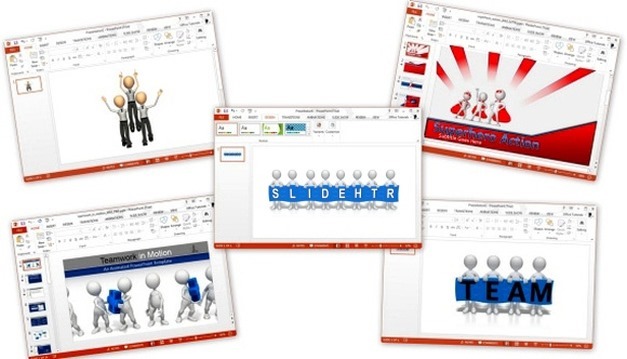 Many organizations spend a lot of money for conducting team building sessions which can be helpful in enhancing productivity, creating better understanding among employees and to phase out possible misunderstandings. 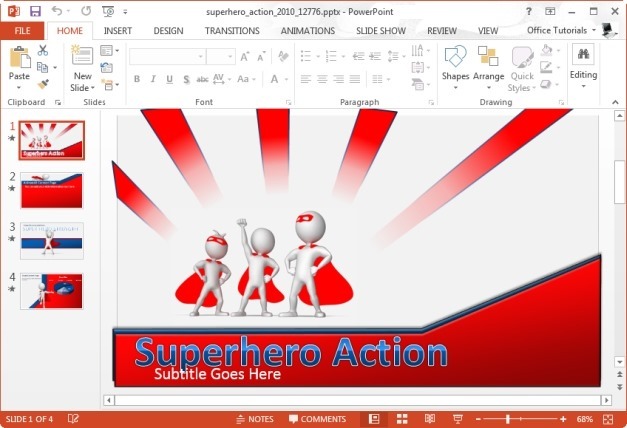 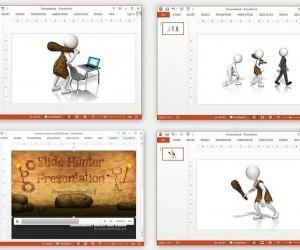 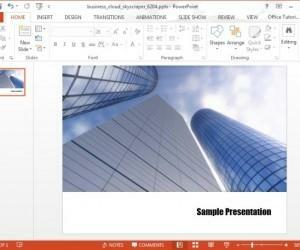 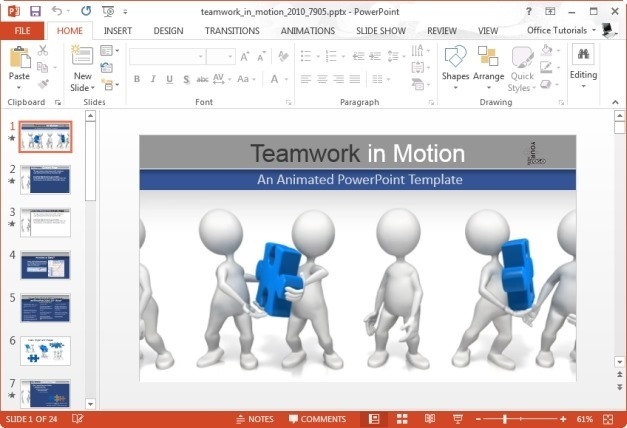 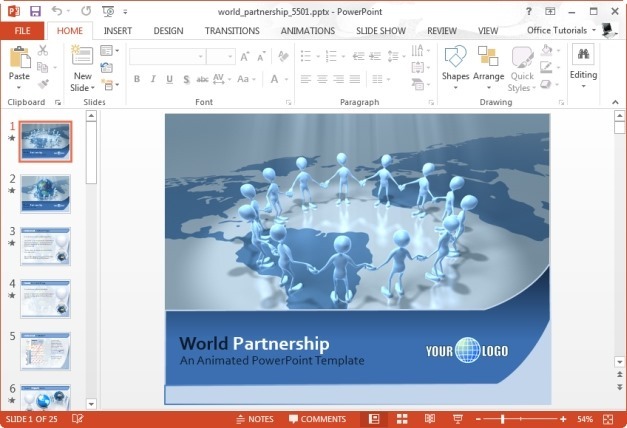 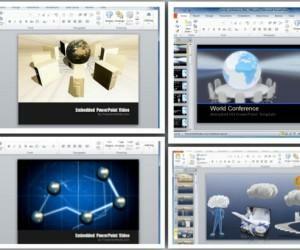 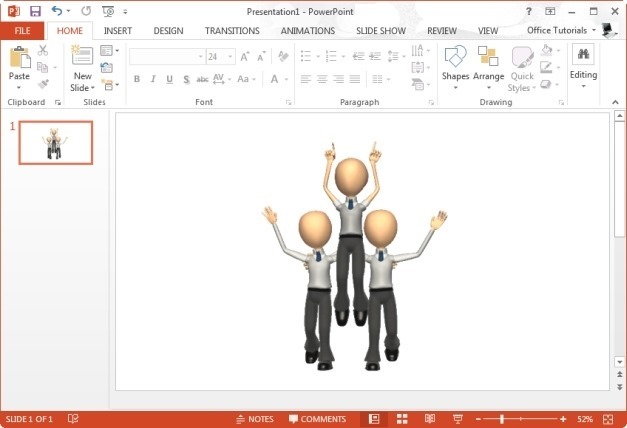 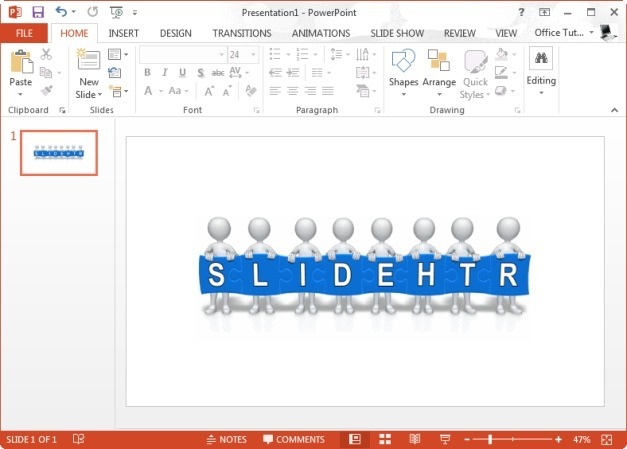 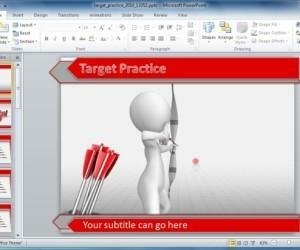 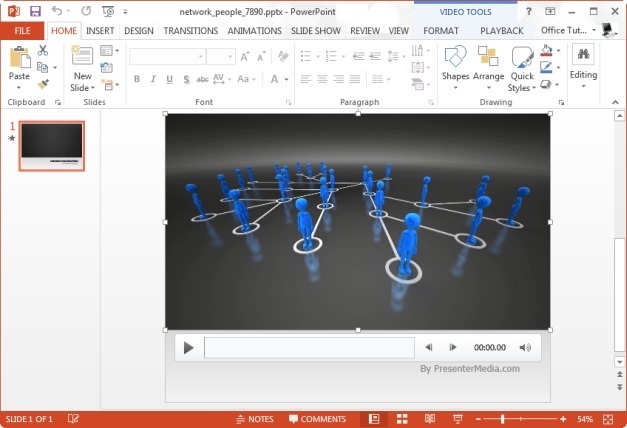 If you require making a presentation related to teamwork, then here is a list of some Animated Teamwork Templates for PowerPoint to help you make the most out of your presentation slides. 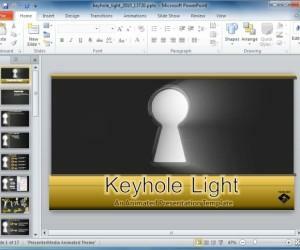 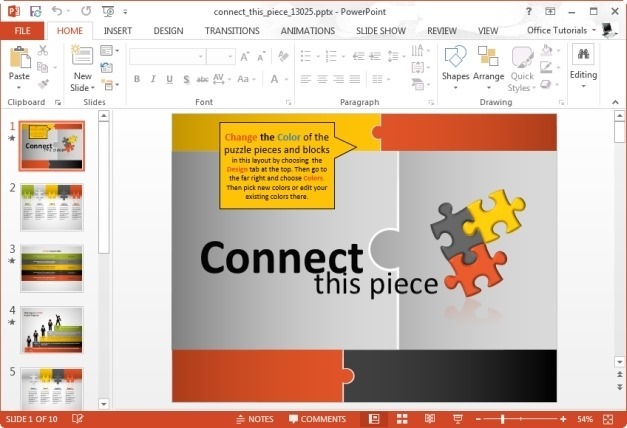 This is an interesting PowerPoint Template with an animation of stick figures working together to pass puzzle pieces. 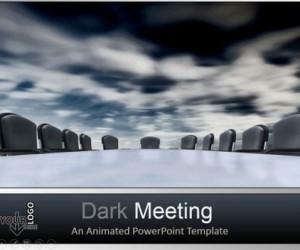 You can download this template in Standard or Widescreen format; both versions contain animated slides that are highly customizable, with charts, teamwork themed clipart and more.